Toronto Family Lawyer Susan Dixon has a reputation as an effective courtroom advocate, and for 30 years met the Law Society of Upper Canada’s rigorous criteria for Courtroom Family Lawyers. The emotional and financial costs involved in family law litigation however diminish family resources and destroy any fabric of collegiality and cooperation between families that Susan unequivocally decided to stop needlessly litigating. 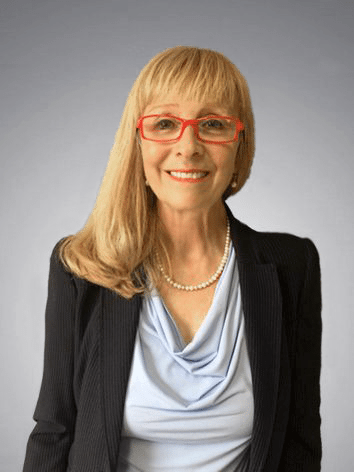 Susan is now primarily practicing in uncontested divorces, separation agreements, collaborative law, mediation and other forms of alternative dispute resolution, in which she serves as an effective Family Law Practitioner.